Figure 1: The key difference in using deep learning algorithms as a machine learning tool as opposed to a “machine intelligence” tool is the assistance, augmentation and possible replacement, for human-led tasks like feature engineering in computational chemistry. 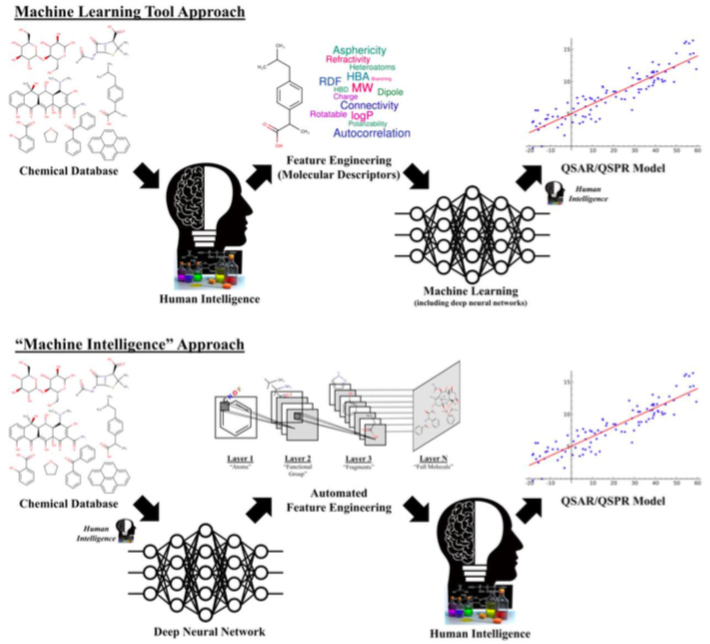 A lot of machine learning research in chemistry is focussed on finding the best descriptors for the property of interest. This paper shows that simply using 2D images of molecules leads to similarly accurate predictions of solvation free energies, in vitro HIV activity, and in vivo toxicity. This seems to me an appropriate "null-model" that all machine learning studies should include. Another option would be SMILES strings or some representation thereof. If your fancy descriptor doesn't lead to significantly better predictions then it's back to the drawing board. The manuscript doesn't mention code availability but one of the co-authors tells me that they plan to make to code available when it is ready. 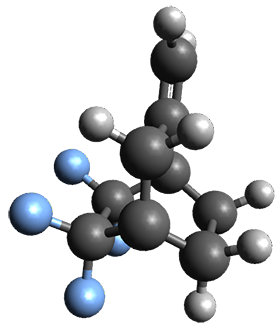 London Dispersion Enables the Shortest Intermolecular Hydrocarbon H···H Contact. 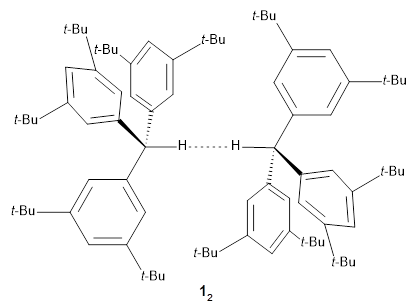 To understand the nature of this dimeric structure, they employed a variety of computational techniques. 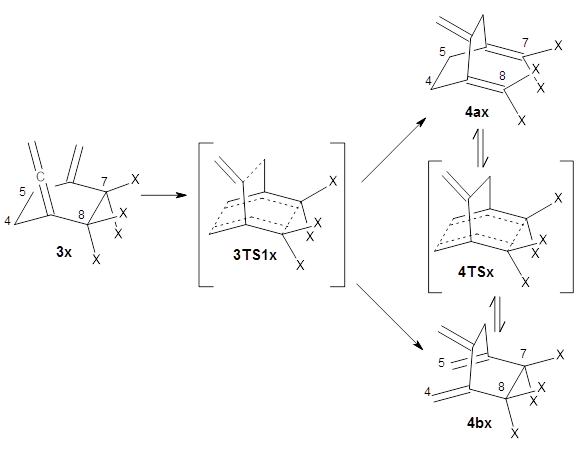 (Shown in Figure 1 is the B3LYPD3ATM(BJ)/def2-TZVPP optimized geometry of 12.) 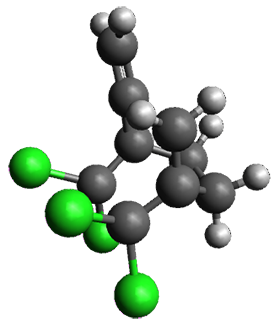 The HSE-3c (a DFT composite method) optimized crystal structure predicts the H…H distance is 1.555 Å. 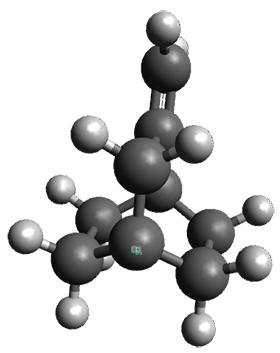 The computed gas phase structure lengthens the distance to 1.634 Å, indicating a small, but essential, role for packing forces. Energy decomposition analysis of 12 at B3LYP-D3ATM(BJ)/def2-TZVPP indicates a dominant role for dispersion in holding the dimer together. 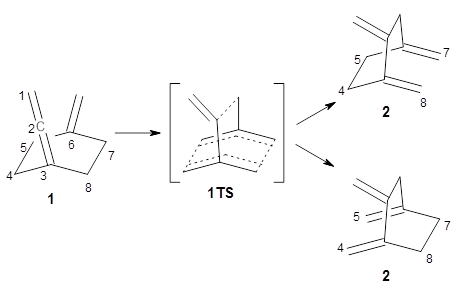 While 12 is bound by about 8 kcal mol-1, the analogue of 12lacking all of the t-butyl groups (the dimer of triphenylmethane 22) is unbound by over 8 kcal mol-1. 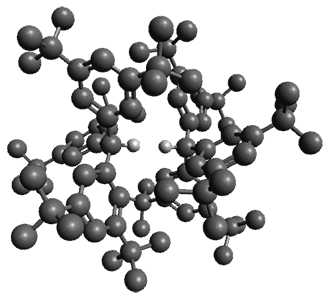 Topological electron density analysis does show a bond critical point between the two formally unbound hydrogen atoms, and the noncovalent interaction plot shows an attractive region between these two atoms.